Ladbrokes Coral are not the first company over recent months confirming that they may have to consider reducing the head count of employees via a redundancy procedure. The distinct difference with Ladbrokes Coral's approach is that one of the criteria (amongst others) that they are proposing to utilise, focuses on how many online accounts each individual has got customers to sign up to, linking the criteria to an employee’s performance (it seems). In a redundancy situation, a company has to be able to reasonably justify the criteria that they are scoring a pool of people at risk of redundancy against. From an advisory perspective, I would suggest to companies that being able to back up evidentially each different criteria is important. However, legally performance as a criteria can be utilised. However, clearly this example highlights the PR and ethical implications in addition to the legal and compliance issues that companies are dealing with on a day to day basis. Bookmaker Ladbrokes Coral is telling shop staff to sign up as many gamblers as possible to online accounts if they want to avoid being among 5,000 employees it plans to make redundant, the Guardian has learned. 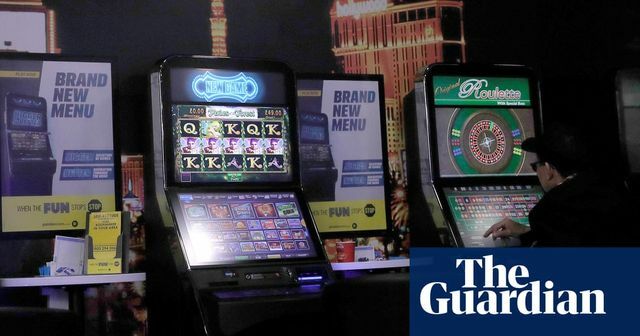 According to letters circulated among employees – and seen by the Guardian – the bookmaker will close up to 1,000 of its 3,500 shops over the next 18 to 24 months, blaming imminent curbs on £100-per-spin fixed-odds betting terminals (FOBTs).